They want the regulator to flex their muscle. 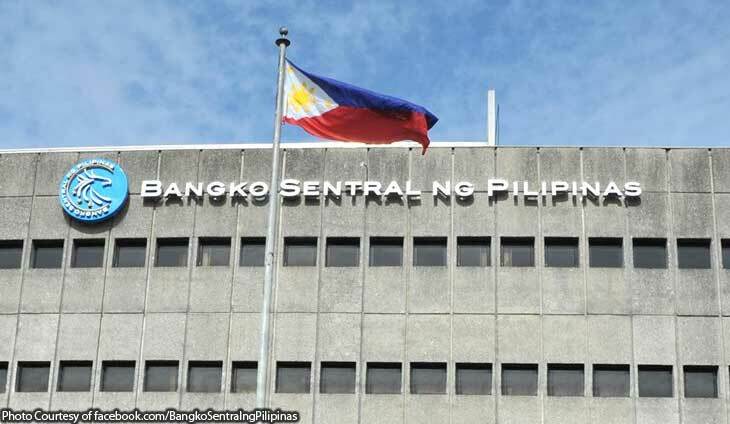 The Bangko Sentral ng Pilipinas (BSP) sought to inject calm among the sea of angry clients of the Bank of the Philippine Islands (BPI), who ran into a snag and was forced to do a surprise downtime just days after a systems upgrade. Just before the BPI announced that they have restored their online, ATM and payroll services close to midnight of April 11, the central bank stepped in to show that they are monitoring the whole situation. The BSP is aware of the post migration challenges encountered by BPI after the recent upgrade of its core banking system. The BSP team has been closely coordinating with BPI to ensure that their remediation efforts are on track to restore service levels to their clients. It was the calm which netizens needed, but they also wanted quick action. Many replies to the central bank’s tweet are asking for retribution. “BPI should be sanctioned and not let off easy like in 2017. Even in the hearings BSP clearly sided with BPI. The scale of effect of BPI’s inability to pull off a system upgrade has affected a large number of depositors. Please do your job and prevent this from happening again,” Twitter user Moises Esguerra III said. BPI should be sanctioned and not let off easy like in 2017. Even in the hearings BSP clearly sided with BPI. The scale of effect of BPI’s inability to pull off a system upgrade has affected a large number of depositors. Please do your job and prevent this from happening again. Others weren’t too forgiving, either. Please do something about this, BSP. One week is definitely unacceptable. More than money, client trust na ang pinag-uusapan dito. We trusted @TalktoBPI to take care of our hard-earned money because we thought we could rely on them anytime and look what that did to us. Hay naku. Pls also apprehend them. 7 days ng ganyan sila. They are one of the big banks and they have lot of clients na naaabala. Last year, they also have issues with their system. Sana ngayon maturuan man lang ng leksyon. This is not the 1st time #BPI disrupted economic activities. Naglipat na nga ako ng savings acct, payroll ko nmn apektado. #BangkoSentral do your mandate! We deserve a better and resilient bank!